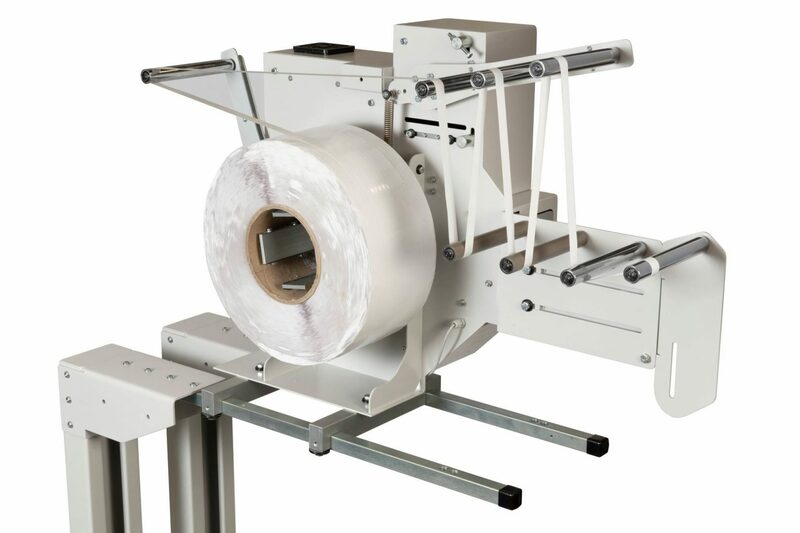 The Speedy applicator has been developed to apply the double sided tape automatically. 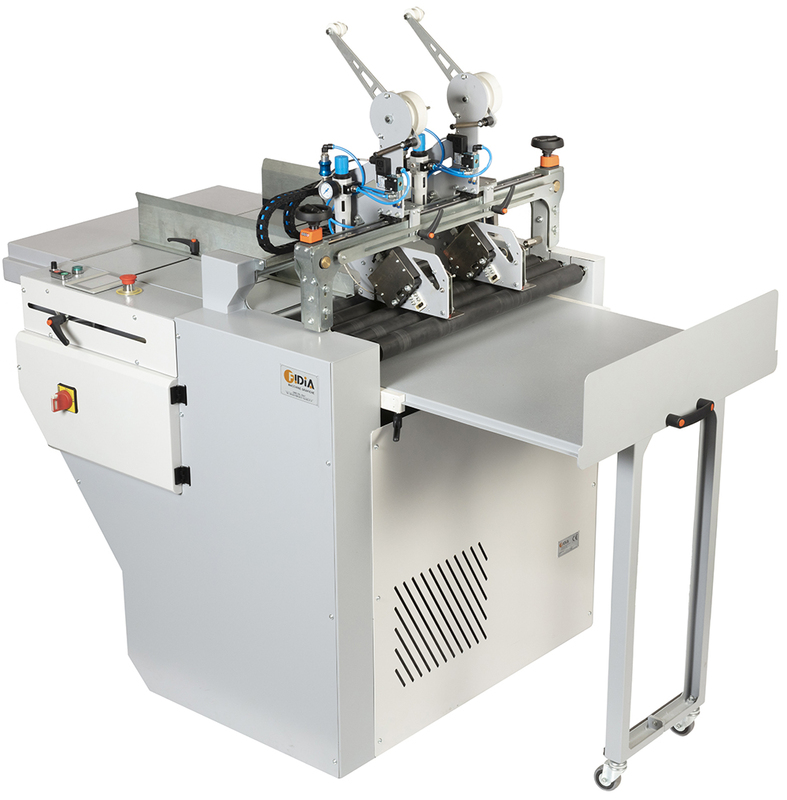 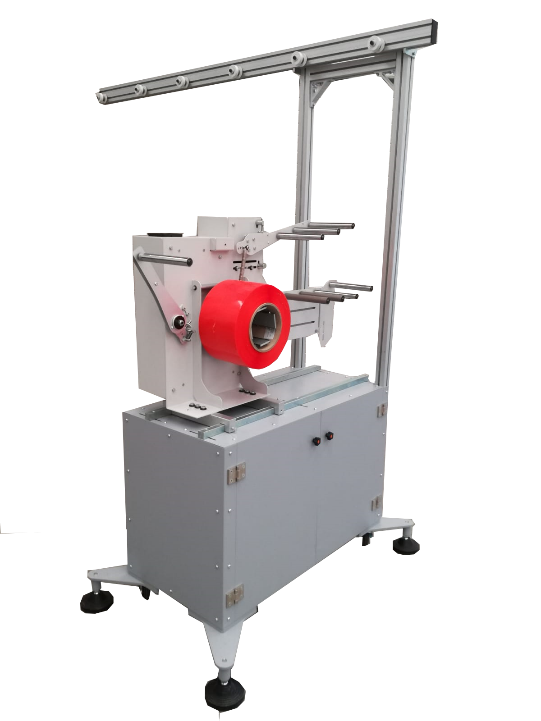 The Speedy can be placed in a number of different positions on several Fidia machines, as well as other manufacturers’ machines. 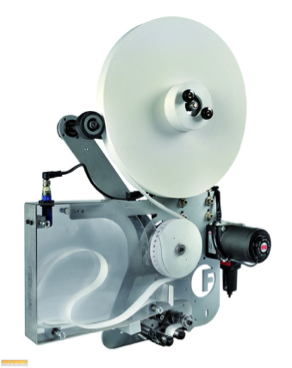 The Speedy is very useful for the production of envelopes with strips, applying the double sided tape on the back of shop window posters P.O.S. 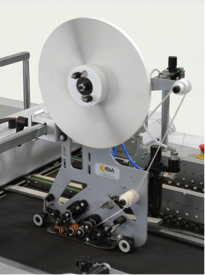 (Point Of Sale) and to assist hand make-up of capacity pocket wallets. 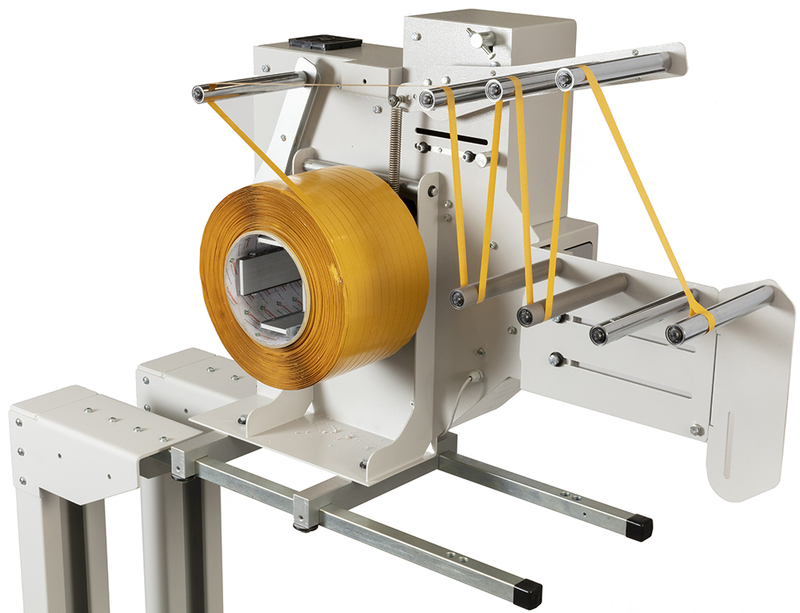 Working output: 200 pieces/min, depending on format, kind of paper and length of tape applications. 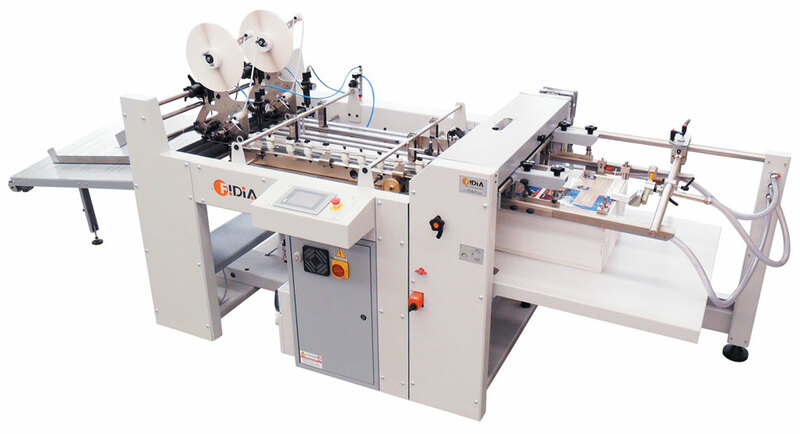 Electronic system, to control double sided tape application governed by a PLC connected to a touch screen device.